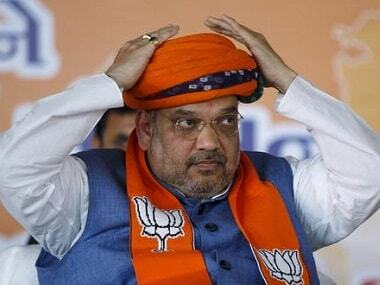 New Delhi: Bharatiya Janata Party (BJP) chief Amit Shah will be on a three-day tour to the poll-bound north eastern states Meghalaya and Tripura, starting Saturday. 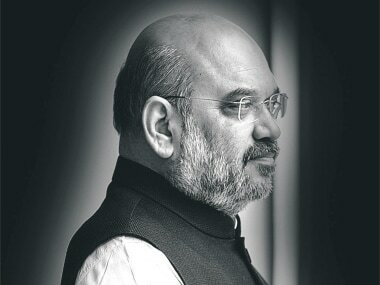 Shah will reach Meghalya on Saturday to address a public rally and inaugurate the party's office in Shillong. 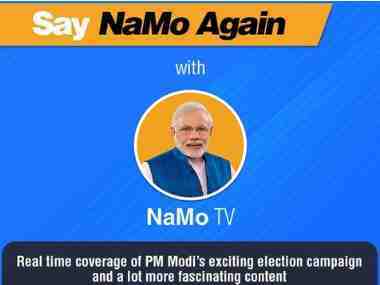 He is also expected to address two rallies and attend party meetings in Tripura during his two-day stay on 7 and 8 January, a party leader said. 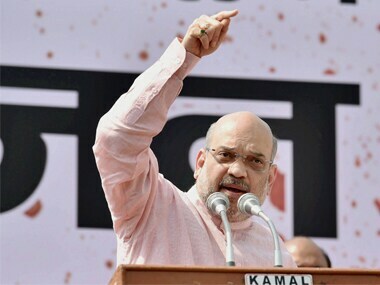 The polls in Tripura and Meghalaya, which have 60 Assembly seats each, is likely to be held in February. 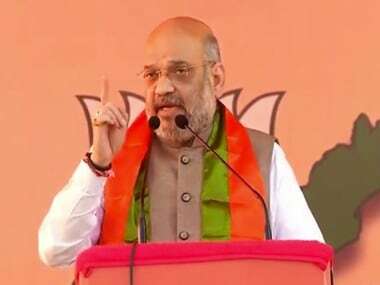 In Tripura, the BJP has emerged as the main challenger to the ruling CPM, while in Meghalaya it is in contest with the Congress. Several MLAs, including those from the Congress, have joined the BJP ahead of the polls.